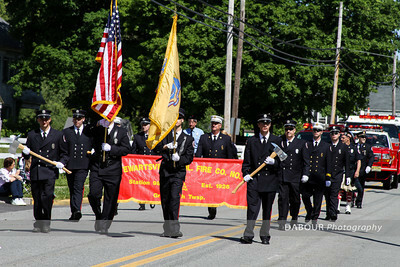 Photos of the Greenwich Twp, NJ Memorial Day 2013 Parade. Afterwards township residents were treated to hot dogs and refreshments at the fire house. To say I’ve been busy lately is an understatement. But busy is good! I have the pleasure of being an official photographer for the 2013 Freddy Awards. 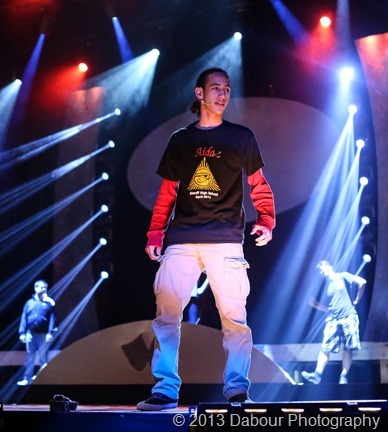 The latest rehearsal photos are available online here. 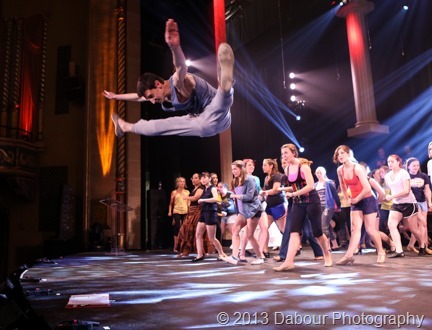 Some of my photos are also featured on WMFZ Freddy Awards web site. 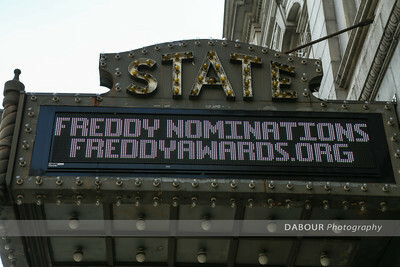 I was asked to be one of the official Freddy Award photographers this year! Here are some of the photos from the first night of rehearsal. 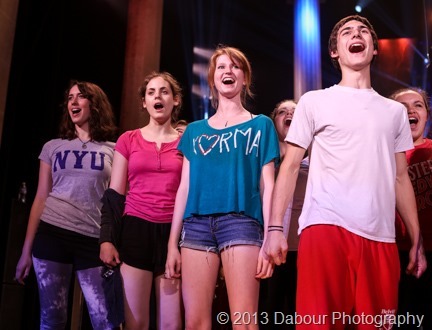 Here the cast members are rehearsing for the opening number.